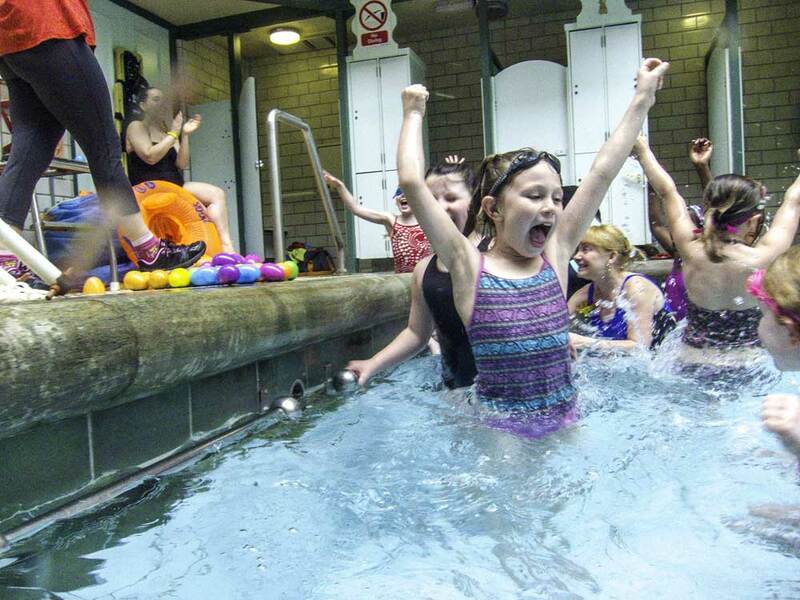 Bramley Baths: Making a splash in pictures | West Leeds Dispatch | News. Views. Get involved! Bramley Baths is buzzing at the moment. 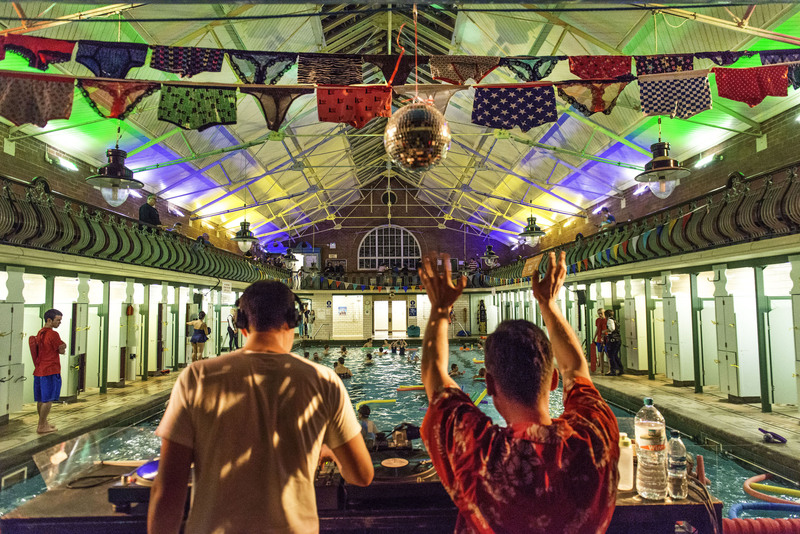 Here’s our photo gallery – featuring images by the fantastic Lizzie Coombes and Courtney Harrison – featuring some of the splashtacular activities which take place at the community-owned Edwardian baths. 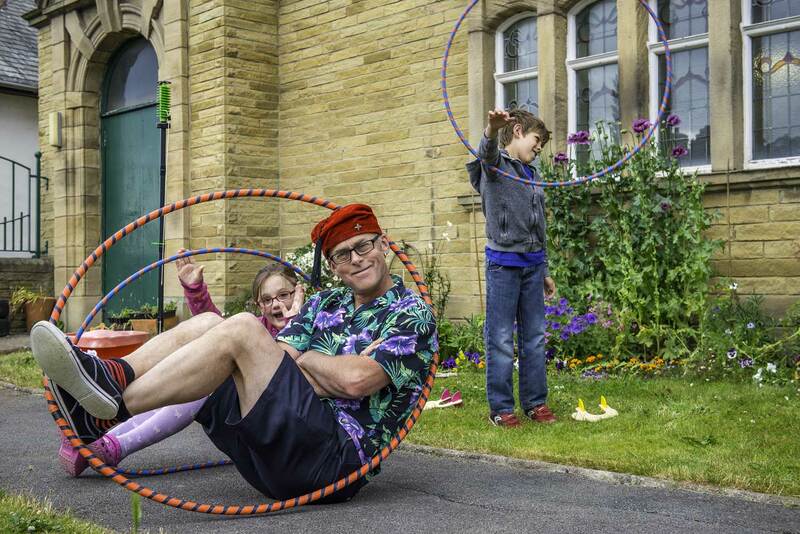 following in the footsteps of the hugely popular zumba classes. 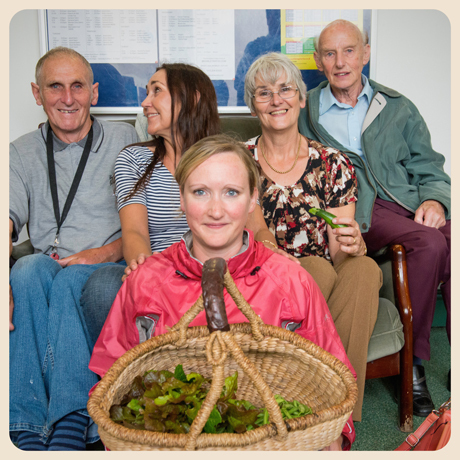 It’s led by Jennie Ashton, a West Leeds treasure who motivates everyone she meets. 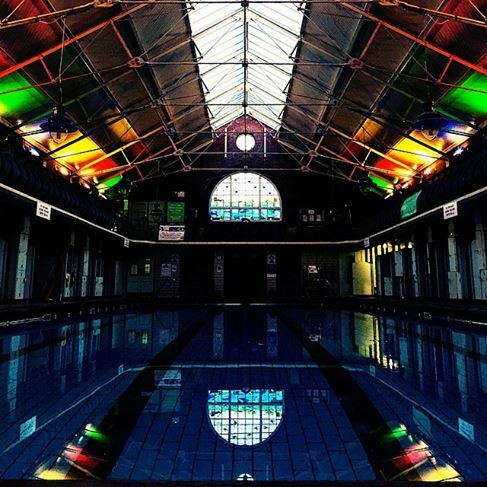 More details about Bramley Baths on their website. A version of this feature appears in the first edition of the Dispatch newspaper, available this week.